Do you enjoy learning about nautical history? 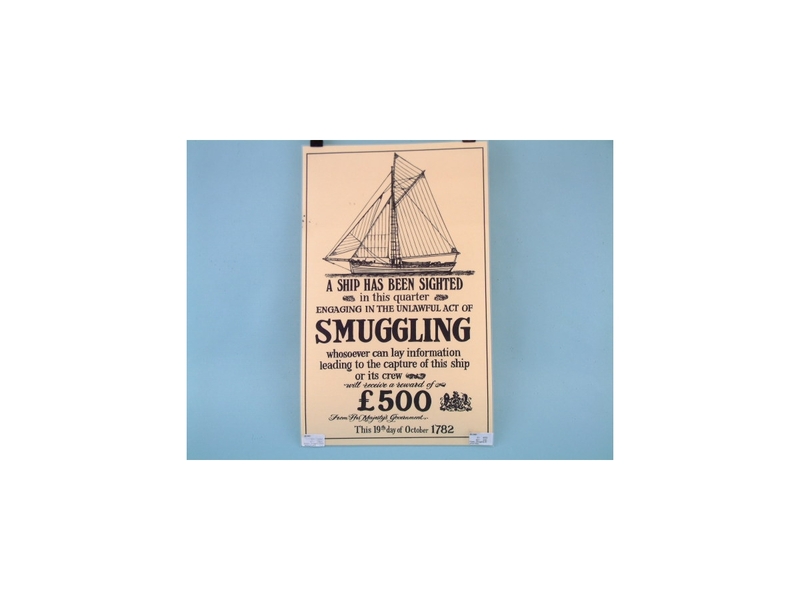 Well, this Smuggling Poster would be perfect for you. 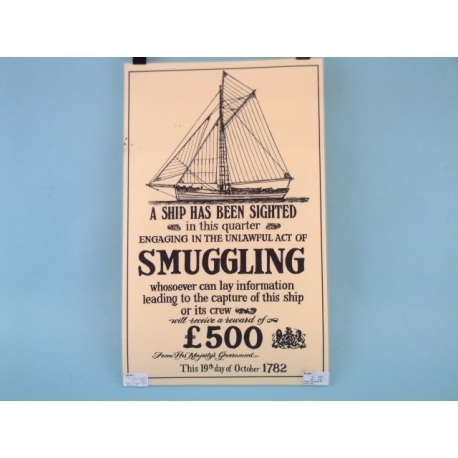 During the 1700s, governments would try to catch sailors guilty of smuggling. To help their case, they would make posters urging the public to come forward with information. This replica piece is offering a £500 reward for anyone who can help capture a particular ship’s crew. The poster is dated for October 19th, 1782. You can have your own version of this replica poster in your home. Not only does it look authentic, but it is also a great conversation piece.